The kitchen is one of the most commonly and widely used rooms in your home, as it’s where you’ll spend time cooking, relaxing, cleaning and entertaining guests. You want to ensure the lighting in the room can cater to multiple moods and uses while also keeping your personal style preference in mind. 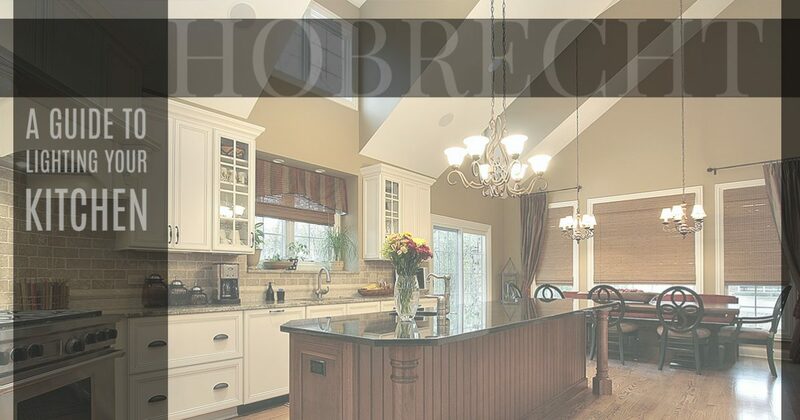 At Hobrecht Lighting in Sacramento, California, we offer a variety of lighting design products that will accentuate your home’s kitchen, such as ceiling lights, wall lights, chandeliers and more. Let our team of lighting experts assist in finding you the perfect lighting solution for your kitchen. Schedule a lighting consultation today. Lighting and lighting controls are integral to completing your kitchen’s space, so whether you’re updating your kitchen or are installing lighting for the first time, don’t brush finding an ideal lighting design solution under the rug. In this blog post, we’ve created an all-inclusive guide to finding ideal lighting for your kitchen. Basically, “layering your lighting” means using different lighting solutions to create a lighting design that can accommodate multiple tasks and situations. For example, when you incorporate wall lights, ceiling lights and pendant lighting into the same room, you can control exactly how much lighting you’ll need and when you’ll need it. You don’t need the same lights turned on when you’re socializing in the kitchen as you do when you’re cooking a three-course meal, which is why we recommend installing multiple lighting design solutions. Task. Task lighting is exactly what it sounds like: lighting that is specifically designed to help you complete any given task. Accent. Accent lighting is where you get to have some fun as a homeowner, as this type of lighting is more focused on a lighting design element than an element of lighting functionality. Examine where your walls are placed — do you have an open floor plan, or are your kitchen and formal dining rooms separate? Consider the square footage of the room. Analyze where your cabinetry is or where your kitchen island is placed in the room if you have one. By taking all of these factors into consideration, you’ll be able to more accurately determine what type of lighting design will best suit your kitchen’s size so you don’t have any unexpected surprises down the road. Pro tip: If your kitchen and dining spaces are separate, we suggest focusing on task lighting in your kitchen and loading up on accent and ambient lighting for your dining room. If you have an open floor plan, stick task lighting closer to where you cook and ambient and accent lighting closer to where you regularly eat. 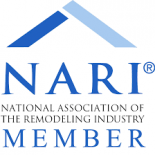 Sure, finding and installing lighting design solutions that complement your home should be your first priority. But have you thought about how you’ll turn on those lights, or if there are any special lighting controls you’ll need as the rooms “cherry on top”? At Hobrecht Lighting in Sacramento, we know finding the perfect kitchen lighting for your home is something that is important to you. Whether you’re in need of basic ceiling and wall lights or you’re searching for an elegant chandelier lighting fixture, we can help you find a lighting design solution that fits your style and your budget. Our company was founded in 1909 by the Hobrecht brothers, and their legacy carries on through our excellent customer service and our large selection of high-quality lighting design solutions. We hope our online catalog can give you a sneak peek as to what we offer in our extravagant Sacramento showroom. For more information, please feel free to give us a call at (916) 487-2690 or fill out our online form. You can also stop by our showroom in Sacramento to receive face-to-face help from our lighting specialists about any of your lighting design questions. 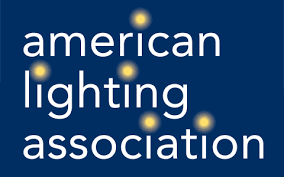 Sign up for our newsletter to receive more lighting tips, advice and news!